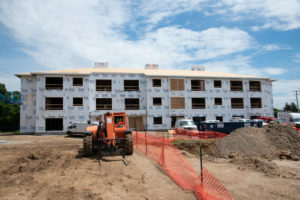 Pearl Street Commons will provide 25 units of quality housing and services targeted to veterans and persons with disabilities in close proximity to the amenities of downtown McHenry. There will be 22 one bedroom units and 3 two bedroom units. We are partnering with TLS Veterans and Over the Rainbow Association to provide services to residents and make tenant referrals.